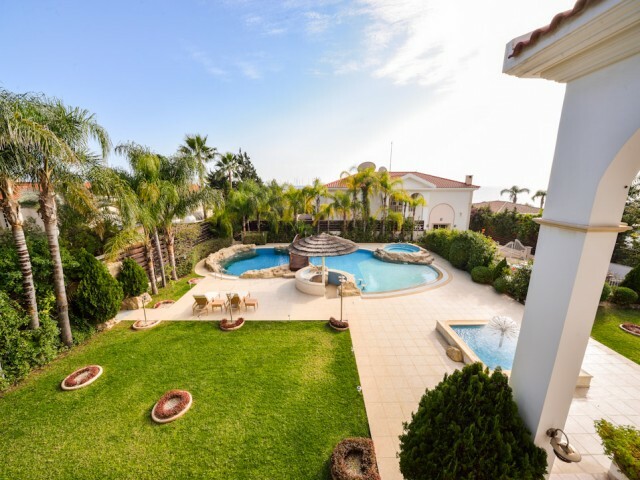 Townhouse with 3 bedrooms located in the Royal Gardens complex in a quiet area of ​​Limassol tourist zone. On the first floor - living room, kitchen dining room and a guest toilet. On the second floor - 2 bedrooms and bathroom with shower. On the .. This fantastic one bedroom apartment in a brand new complex with large adult and baby swimming pool is located in the idyllic Protaras resort centre only minutes to all local amenities. Marcia apartment is fully furnished and equipped with air con.. 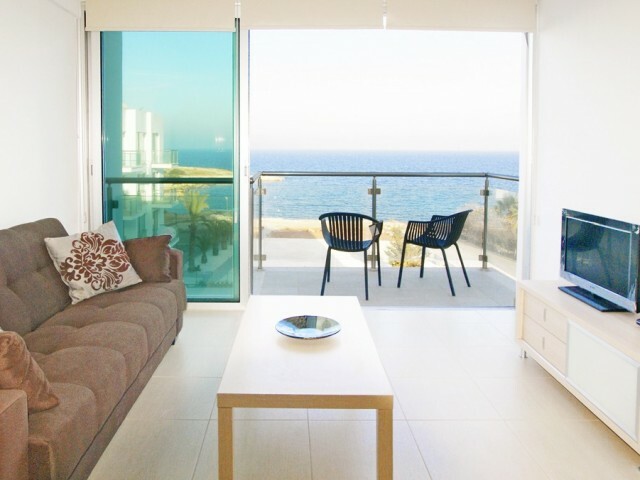 This is a brand new one bedroom located in the heart of Protaras. A few minutes on foot and you could be walking along the shores of the beautiful Fig Tree Bay, enjoying a wonderful meal or just relaxing on the communal pool. This apartment is ful.. This one bedroom flat with sofa bed in living area can easily accommodate four persons in great comfort. Only 100 metres from the sea, overlooking swimming pool and baby pool, apartment offers a magnificent sea view. Situated on an idyllic locatio.. 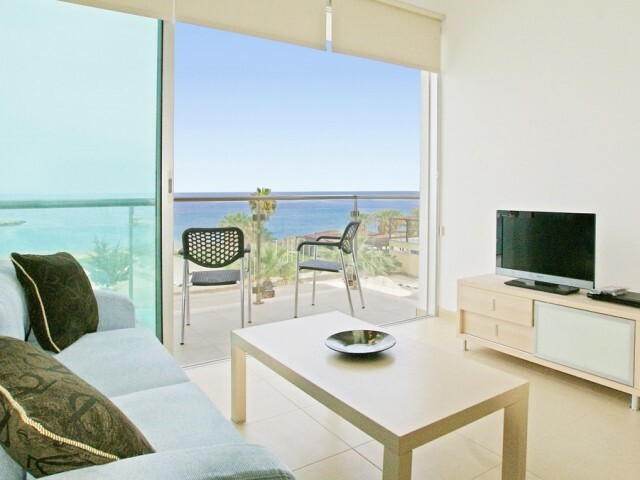 This is a brand new one bedroom apartment which offers splendid view on Mediterranean Sea. Located in perfect location - within short walking distance to Fig Tree Bay, this apartment is unique in design, fully equipped and air-conditioned to comfo.. 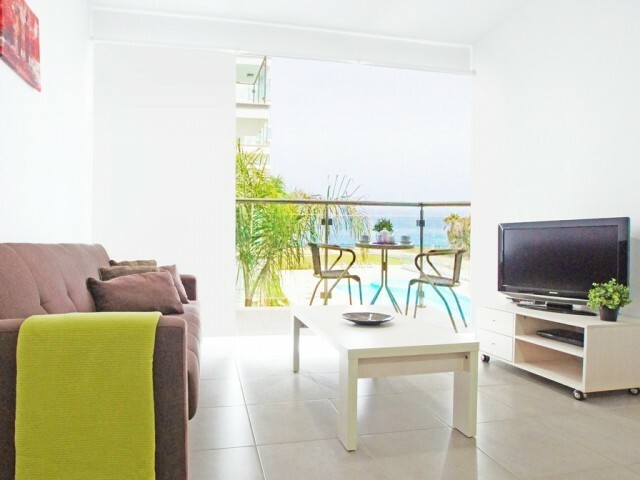 This is a brand new, one bedroom apartment which offers splendid view on Mediterranean Sea. 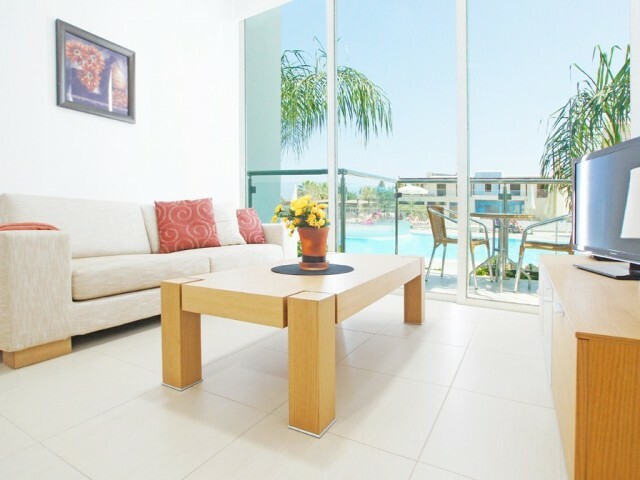 Located in perfect location - within short walking distance to Fig Tree Bay, apartment is unique in design, fully equipped and air-conditioned to comfortab..
New one-bedroom apartments, located in an ideal location - a short walk from the Fig Tree Bay. Apartment with unique design, fully air-conditioned and comfortably accommodate two people. Excellent bars and restaurants are within walking distance. .. This lovely and spacious two bedroom apartment in the heart of Protaras is fully furnished with air condition throughout, TV, DVD player, washing machine and all kitchen appliances to make one relaxing and enjoyable summer vacation. With the large..